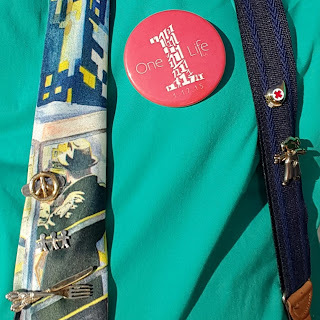 'One Life LA' button: it's not too late to sign up! Prayer works miracles and prevents hardening of heart. Your prayer changes the Church, not popes, bishops, priests, or nuns, but saints, those who dare to believe that God can do anything. Hannah was praying silently. Hers is the courage of a woman of faith weeping and grieving and asking the Lord for grace. The many good women in the Church place their trust in prayer. St. Monica, with her tears, was granted the grace of conversion for her son, St. Augustine..
How easily do we like Eli misjudge people, lacking the respect to say, "I wonder what he has in his heart?" When we lack compassion, we think evil and don't understand those who pray with pain and anguish and entrust that pain to the Lord. Jesus knows this kind of prayer. When he was in Gethsemane he sweated blood and didn't accuse his Father; he responded like Hannah, with meekness. Sometimes, we pray but don't know how to engage with the Lord, to ask for grace. Prayer works miracles. 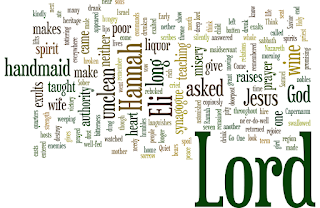 1 Sm 1:9-20 Hannah prayed, promising: “Lord, if you give your handmaid a male child, I will give him to the Lord.” Eli: “May God grant you what you have asked.” She conceived and bore a son whom she called Samuel [asked of/heard by God]. 1 Sm 2:1, 4-7, 8abcd "My heart exults in the Lord, my Savior." The barren wife bears seven sons. The Lord puts to death and gives life, casts down and raises up, makes poor and makes rich, humbles and exalts. Mk 1:21-28 The people were astonished at Jesus' teaching, for he taught with authority. He rebuked an unclean spirit; all were amazed. Creighton: The similarity of Hannah's canticle to Mary's Magnificat encourages us to compare the two women. 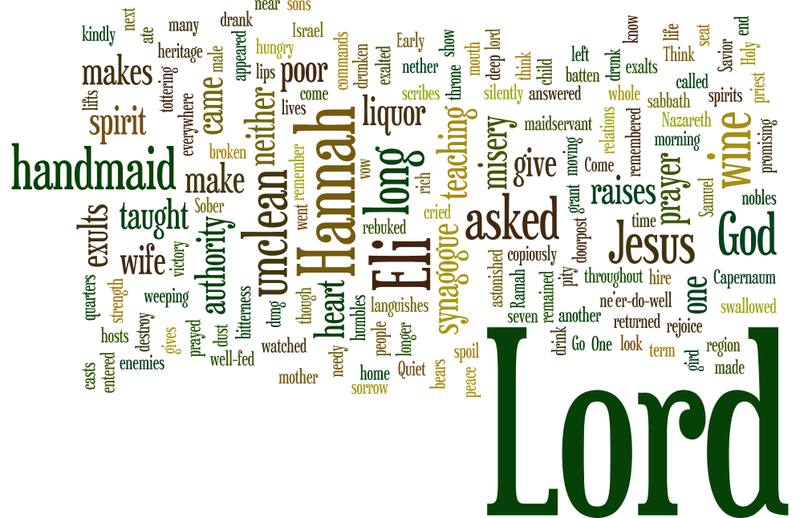 Hannah prayed passionately for a son, the Lord heard her prayer, and in gratitude she surrendered him to the Lord. Mary didn't have to pray for the Son God gave her; she was ready, and even knowing that there would be sorrow she expressed gratitude and praise. She didn't have to hand him over to God as Hannah did, but her mothering humanly turned him in that direction. 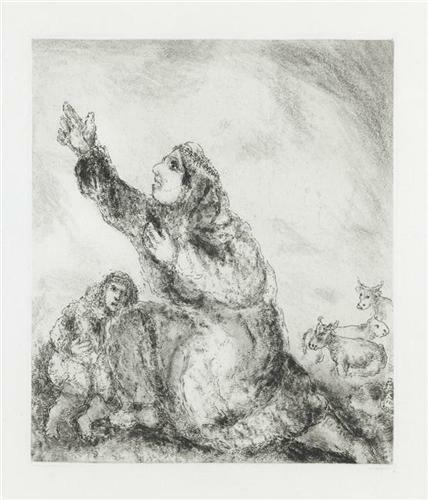 Her Magnificat reveals she was formed by the Old Testament, filled with the Spirit who inspired her words. How have I read, pondered, studied, and prayed God's word? Passionist: "God answers our prayers": Hannah, in desperation, makes a vow that if she bears a child, he'll be given to the Lord. 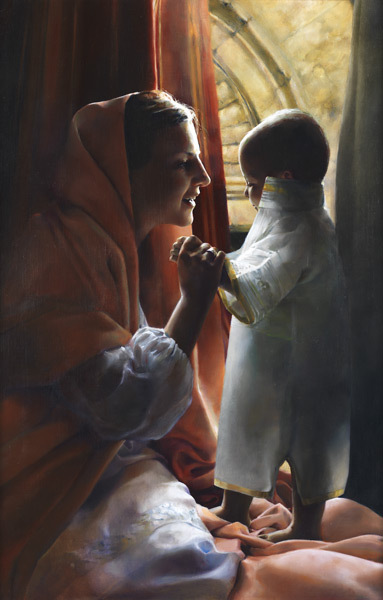 God answers her and blesses her with a son, and she does as she promised. God answers our prayers too. Like snow that melts under the sun, so do our worries and problems go away when we pray. When we come to the Lord in faith and ask for his blessings, God does wonders in our lives. Aelred of Rievaulx, Cistercian abbot, good friend, sensitive leader, rule, and for his enduringly popular spiritual writings, especially that on friendship. See Catholic Encyclopedia, Christ, the model of brotherly love, On spiritual friendship. Marguerite Bourgeoys, founded Congregation of Notre-Dame de Montréal, still running schools worldwide; see Wikipedia.